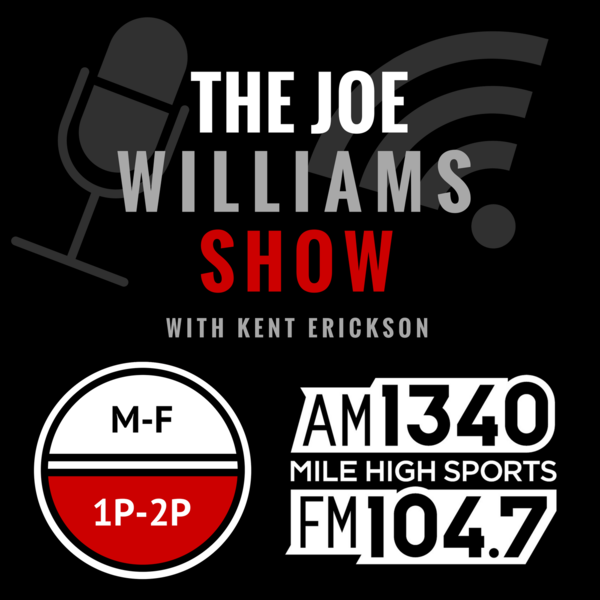 Audioboom / Tuesday Dec 11: Hour 1-Happy Bronco Thoughts, CU loses Ty Evans, CFP Outlook. Joe and Kent talk about how the Broncos dodged Kirk Cousins and should be thankful they didn't sign him for all that money. CU loses a big recruit, Joe and Kent discuss what CU needs to do now for recruiting. Wednesday Dec 12: Hour 1-College Quarterbacks, Broncos, College Football Bowl Names. Monday Feb 4: Hour 1-Joe Williams and Kent Erickson remember Irv Brown. Vic Lombardi shares his memories of Irv Brown as well.